Language known : Bhojpuri, Bengali, Maithili, Urdu and Oriya. 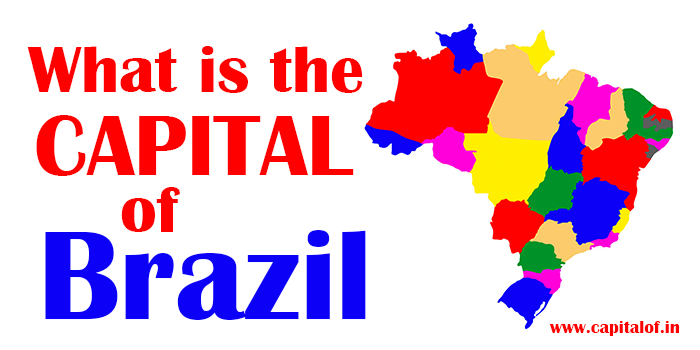 Capital is a place which is call main administrative center of a state/ nation. The capital of Bihar is Patna: A very famous and one of the largest and busiest city . The Patna city was established by King of Magadha in 490 BCE. It is a largest famous developed city in bihar. Patna is ancient city and previously is it call Patliputra. Ancient Patliputra was capital of Magadha. Pantna is spread over south side of Ganga River. The morden name of Patna is derived from Hindu Goddess, Patna Devi. Jharkhand is seprated from Patna and Ranchi but The Capital of Bihar Still remain same and Ranchi is declared as capital of Jharkjhand.